Free SEO evaluation for your site! Free SEO plan for your blog! Content is one of the most important Google ranking factors! This shouldn’t be breaking news - content has been an important ranking factor for a while, but in recent years, Google pays more attention to good and relevant content. Backlinks is still an important Google ranking factor, but over the years, Google has learned to weed out the bad links from the good. More links will still result in a higher score, but only if they’re from a number of diverse and authoritative domains. Mobile-First User Experience - Mobile UI friendly is an extremely important ranking factor to Google. It is important than ever, that your content is responsive on all mobile platforms, and identical to the content on your desktop site. As an SEO professional, I’ve been perfecting search engine optimization since 2013. Using today’s best practices, I’ll keep you in Google’s top places, ensuring that your website can be find by the keywords your customers actually search for, ultimately getting you found before your competitors. I will conduct an in-depth research on your industry and target market, uncovering what they search for. I specialize in providing all kinds of article writing, according to your requirements – in terms of output format, keyword locations and density. Link building is an extremely important part of earning supreme rankings, but it must be done naturally to avoid penalization. I approach link building, by taking the time to ensure that only credible and authoritative resources, will link to your website. It's one thing to get targeted visitors to your website, but it's a whole other thing to get them to become customers. I will help you to turn online visitors into sales. I provide all type of SEO & Online Marketing services, for websites and blogs. SEO is a great investment in the long term performance, and should be considered as a critical component for every promotion strategy. It can not only generate more traffic for your website, but it can also improve your site visitors involvment and conversion rate. Google will automatically find and index your content, but it is going to take a while - not only for the first time, but for every change you make and for every content you add. By using professional techniques, I can speed up the above process. Competitive keywords research and analysis, are the foundation of every SEO campaign. I will make sure, that your site will be found on Google and other search engines, for targeted keywords that will create sales for your business. My effective SEO keywords research service set you up for success. 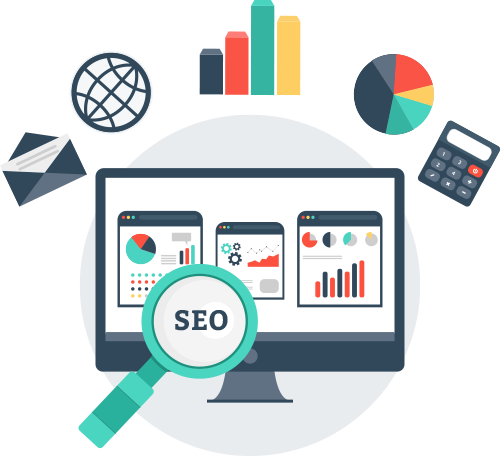 An SEO website audit would address glaring on-page issues, such as missing titles, lack of content, and more - website elements which may potentially be detrimental to the ranking ability of your website. 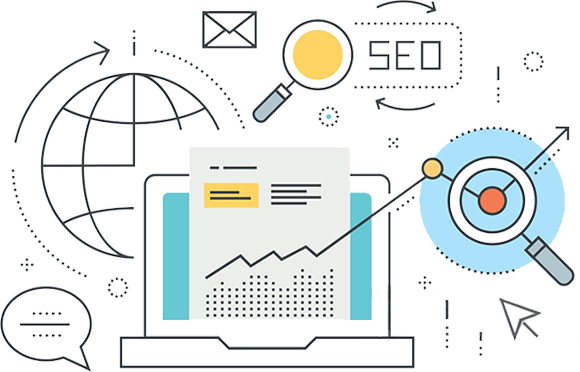 On-page SEO is the process of implementing the necessary changes, as recommended by the SEO audit. On-page SEO is a part of all SEO packages - It is the foundation up on which a successful SEO campaign must be built. I will develop a social media marketing strategy, that is based upon your end goals. I will be there for you - finding the right approach, and making sure that your business is portrayed exactly how you want it.